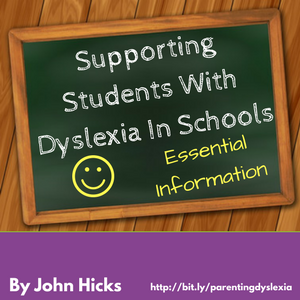 Home dyslexia Local Offer SEND Reforms Essential Information For Successfully Getting Support At School For Dyslexia. 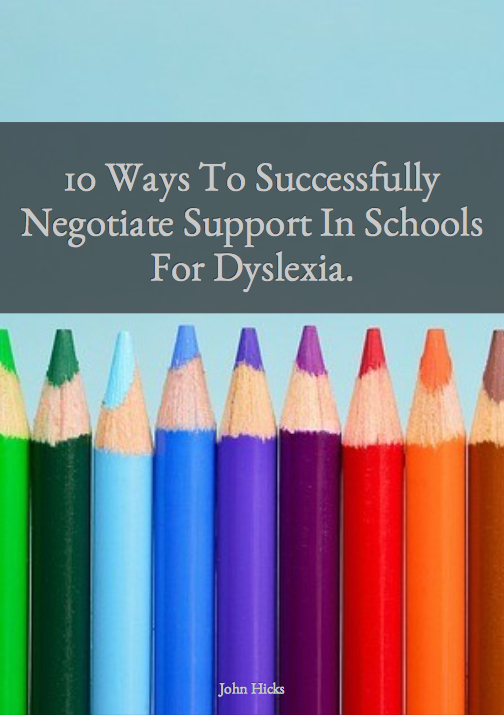 Essential Information For Successfully Getting Support At School For Dyslexia. 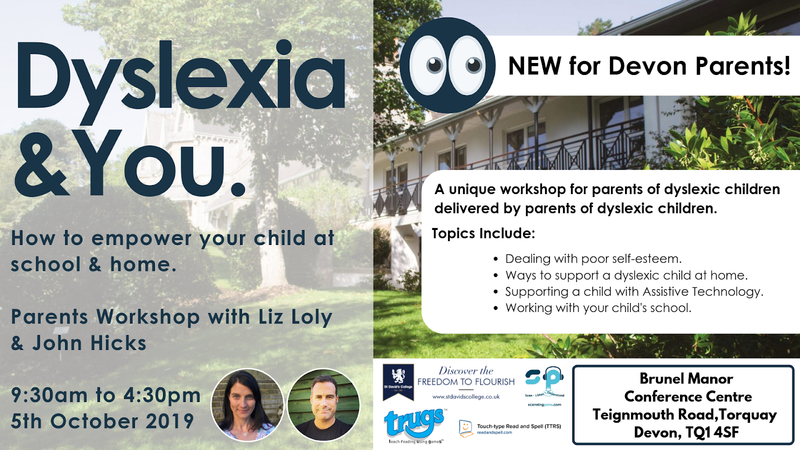 In our Parenting Dyslexia Community on Facebook, there have been a number of questions from parents that have newly started the process of obtaining support for their children. For many years there has been real ambiguity as to what the Local Authority had to offer and how they defined conditions such as dyslexia, dyscalculia, dysgraphia, ASD, dyspraxia etc. The conditions come under the term SEND, 'Special Educational Needs and Disabilities'. With the current general lack of knowledge about SEND (within which dyslexia is the most common) it seemed as if each school had a different approach to providing support with varying levels of quality and positive outcomes. There really did seem to be a lack of information as to what rights parents had to request support for their children and often the priorities of the parent was seen to clash with that of the school or local authority. With the SEND Reforms pushed through by the UK Government in 2014, each Local Authority should have published their 'Local Offer' . The Local Offer is essentially the Local Authority detailing all services that they have to support children living with SEND conditions. Whilst it has been a little controversial in the cases of some Local Authorities, parents now have an opportunity to at least find out what the starting point of a Local Authority or School is with regards to providing resources to support the learning of your child. Some Essential Information For You! There is an excellent website that talks through exactly what the Local Offer is and provides the links that you need to get the information about that Local Offer by Local Authority. I hope that this information is useful to you. Please comment below if I can help you with further information. I would be grateful if you shared this post to anyone who you think could be interested. Click here to join the Parenting Dyslexia Group on Facebook.